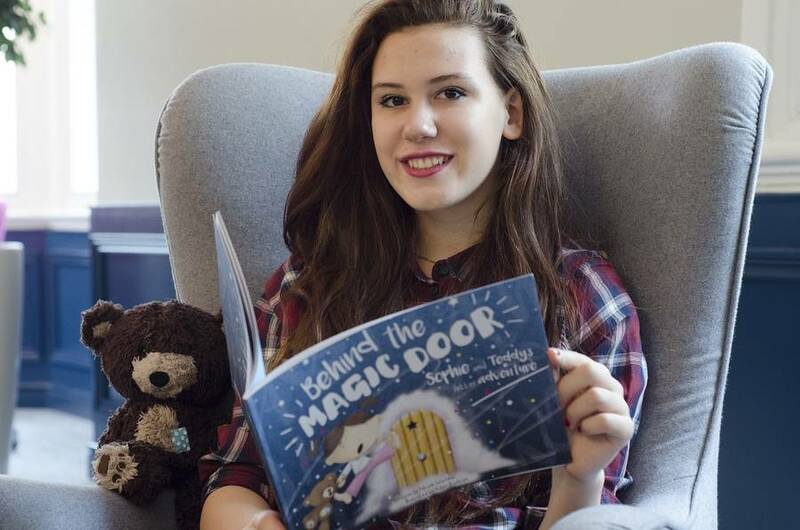 A 15-year-old Greater Manchester schoolgirl has launched her first Kickstarter campaign to raise investment and backing for her debut children’s book. Behind the Magic Door, by Nicole Warriner, will take readers on a beautiful, personalised adventure to rescue the letters of their own name – discovering their creativity, imagination and curiosity throughout the story. As a budding children’s author, Nicole wanted to create a magical world for her readers to enjoy whilst also supporting each child as they learn to read. Imagination and identity sits at the heart of Behind the Magic Door and the Stockport local is excited that her dream is about to become a reality. The big difference with Behind the Magic Door is that it will be a personalised story for children, helping them to read but also learn about honesty, bravery and kindness. As they find each letter of their name they create their own personal adventure. With the help of Teddy, the trusted sidekick and conscience, the child will go on a journey, meeting colourful characters along the way as well as learning important life lessons, to encourage them to be the best person they can be. Nicole is being supported by proud dad, Richard, and the duo are hoping to reach their £2,000 Kickstarter pledged goal by December 3, 2015. Launched at the weekend, the team are already a quarter of the way to their target after pledges from backers. The Kickstarter investment will be used to help launch the book into the mainstream market, with the majority of the funding paying for the production of the book and Kickstarter fees. Any leftover funds will go towards distributing the book internationally.